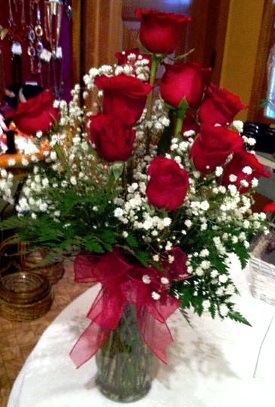 At Oak Hill Flowers & Gifts, We Deliver the Freshest Flowers & Brightest Smiles! 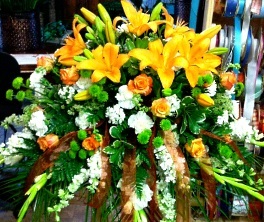 A full service floral shop with a twist.......Value for your money. 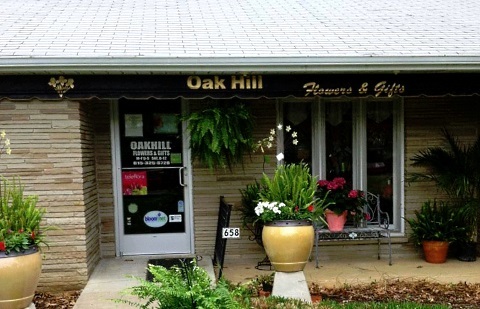 Opened June 2007, we’re a local Portland, Tennessee florist with a lovely variety of fresh flowers, live plants and creative gift choices to suit any style or budget. We hope you enjoy your online shopping experience with secure 24-hour ordering right at your fingertips. If preferred, you may call us to place orders direct at (615) 325-8728. Choose from our Green Plants, Blooming Plants, Fruit Baskets, Gourmet Baskets, Jewelry, Baby Gifts, Candy & Chocolates, Greeting Cards, Home Décor, Scented Candles, Silk/Artificial Flowers, Plush Stuffed Animals, Balloons, Women's Apparel, Scarves & Jewelry and much more! Let our design professionals add the beauty of flowers at all your festive occasions - large or small. Call to schedule a consultation, so we can help you start planning your dream wedding or a successful event. 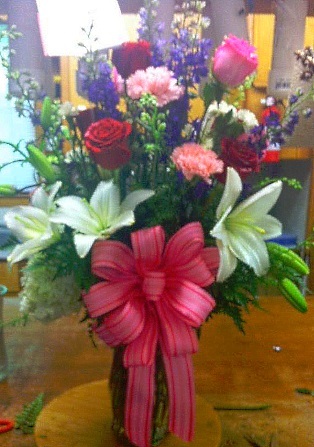 Thank you for visiting our website with flowers delivered fresh from your local Portland, TN flower shop and convenient online ordering 24 hours a day! !